Learn what took her from ground zero to the top of her game! From rags to riches! 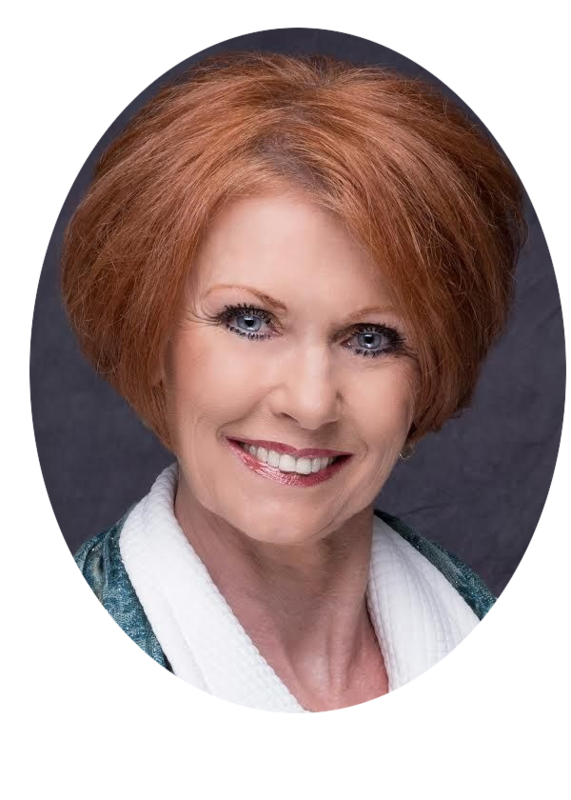 Learn what makes top producer Linda Hughes tick with our exclusive Q & A hosted by Million Dollar Pipeline founder Jack Markham.